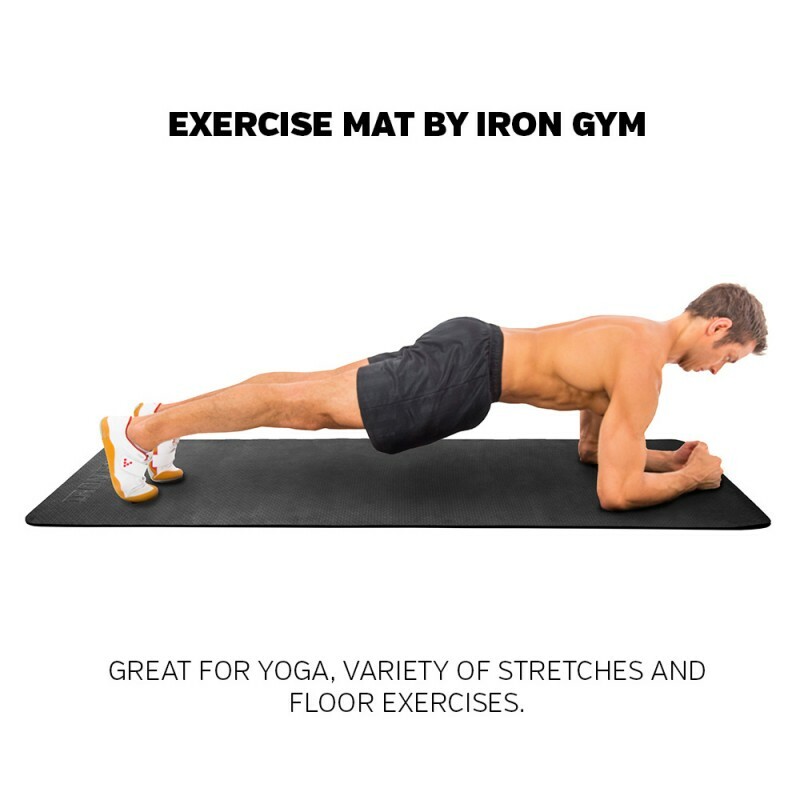 Great for yoga, variety of stretches and floor exercises. 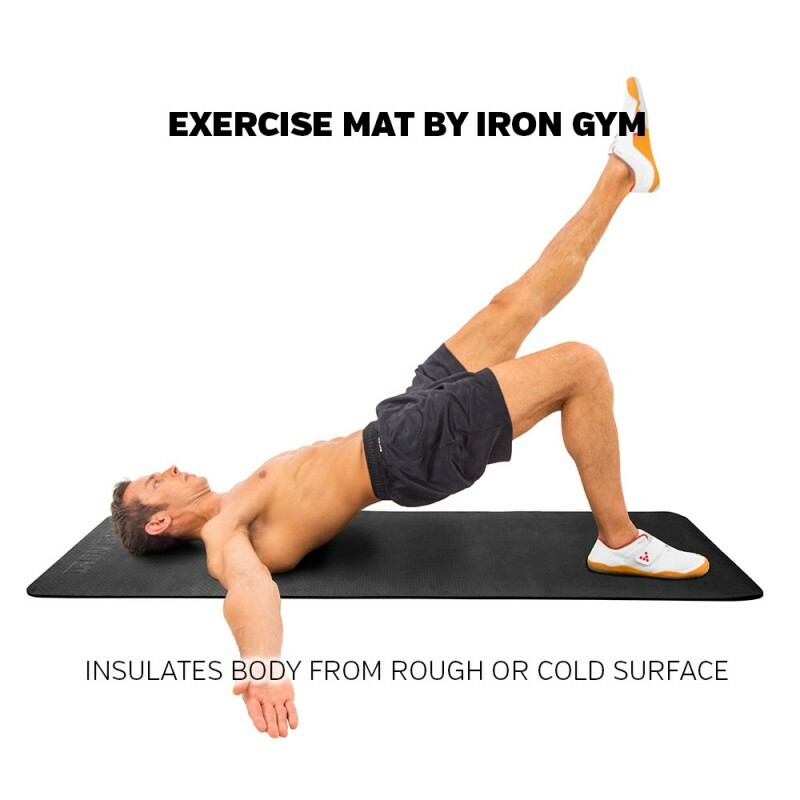 Insulates body from rough or cold surface. Essential for home training. 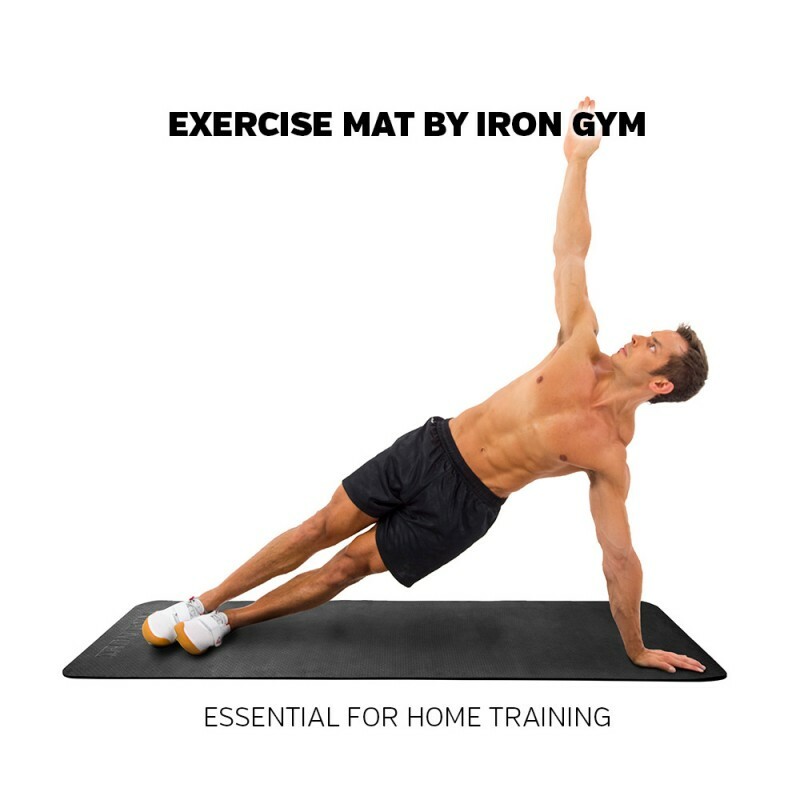 IRON GYM® Exercise Mat is a must have, when it comes to home training. 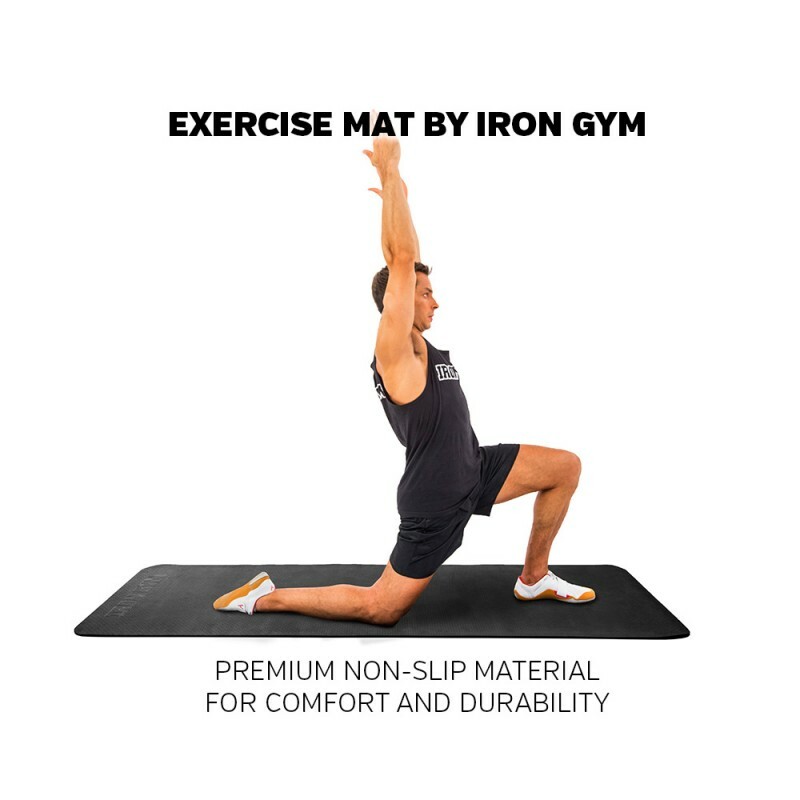 It provides comfort and safety when training in home environment or at yoga studio or gym. 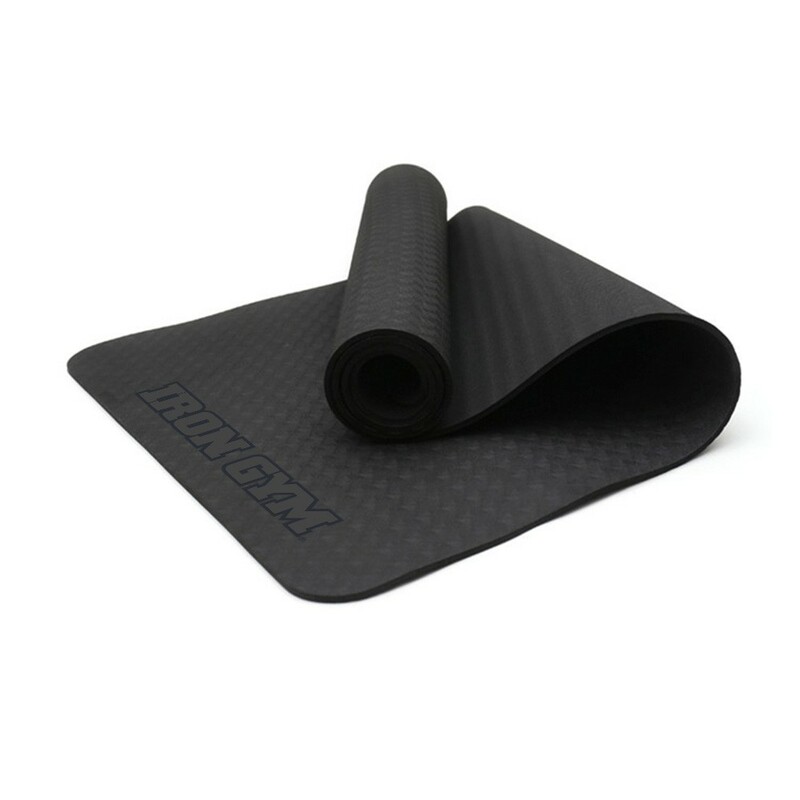 High quality non-slip material insulates body from cold or rough surface. 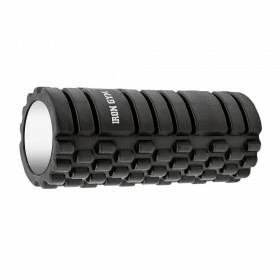 Essential for home training. 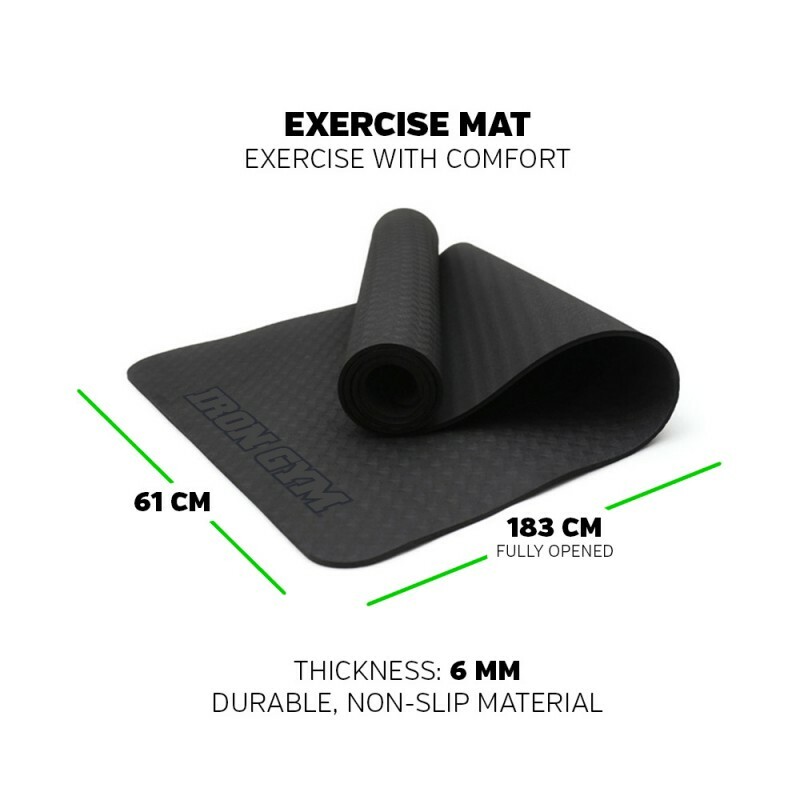 6mm thickness ensures comfort for your knees, ankles and wrists while doing Yoga, Pilates, Bodyweight Training or Stretching. Durable Material is easy to keep clean.